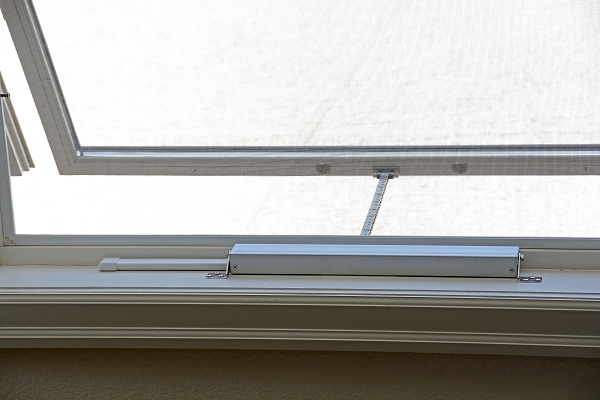 You've seen how handy our window blind and shade systems are; now you can use the same safe, low voltage technology to open and close your windows. 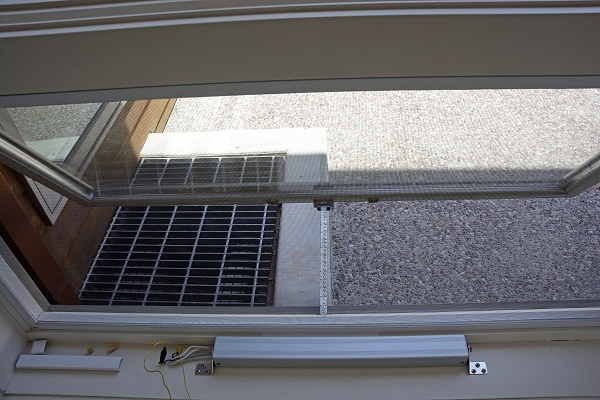 It is easy to adapt these chain drive units to most types of windows and skylights because they do not need to rotate in any way like hinged units do. 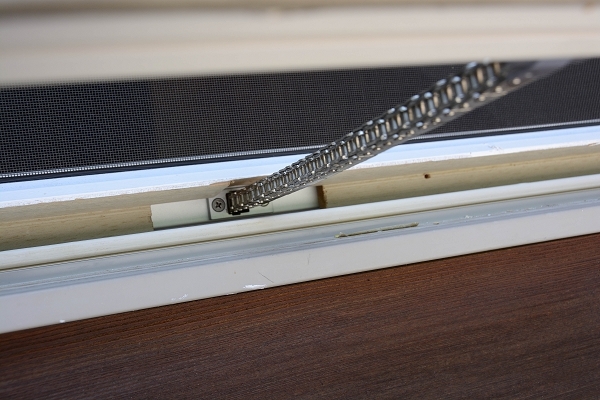 The flex chain simply emerges from the housing in a straight line and pushes the window or skylight open (or anything else you want to move). 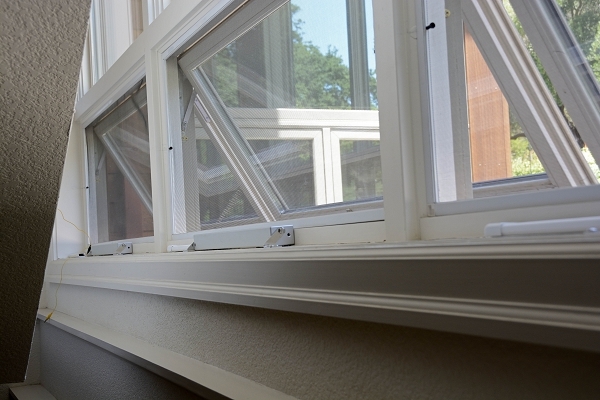 It should be noted that window openers can be dangerous to children and adults as they normally have a considerable amount of force that is used to draw the window closed and provide security. There is more than enough force to crush fingers of small children and/or cause injury to adults, pets, or other animals. 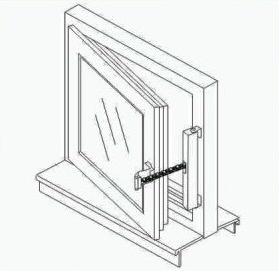 It should also be noted that the window, skylight or whatever object you want to move should be able to move freely. 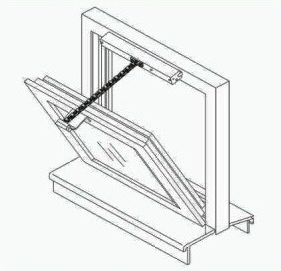 In the case of windows, for instance, you may have to remove the existing manual mechanism in order to allow the window to move freely. 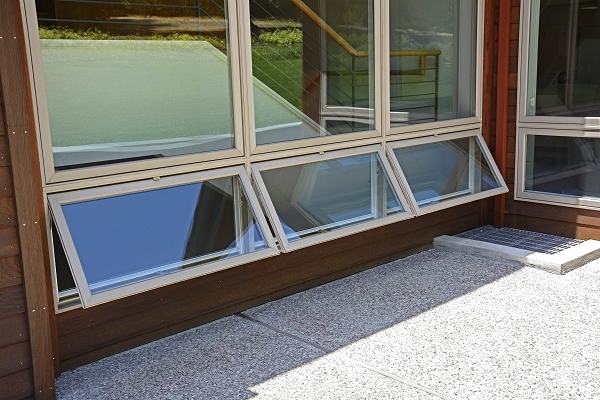 If you need to motorize a window or other object where there is a potential danger because the motor is within normal reach, you should consider using a screen or some other method of keeping fingers away from the actuator mechanism. They will automatically stop if an obstruction is sensed, but there's still more than enough force to inure fingers and hands. It is important to understand that the opener unit can exert a push/pull force of approximately 20 lbs before the obstruction sensor will stop it. 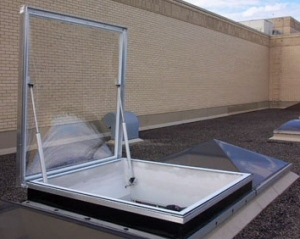 Please keep this in mind if you are operating a powered window or skylight where children, adults or pets can reach it. 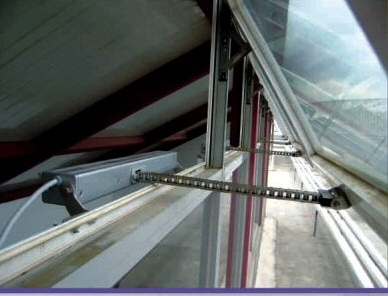 If you are planning to use actuators for lifting heavy skylights, you can offset the weight of the skylight with gas shocks, torsion springs, or external counterweights. We have customers that have used gas shocks very successfully (the type used for the rear door of a minivan), reducing the amount of lifting force required to just a push of a finger. 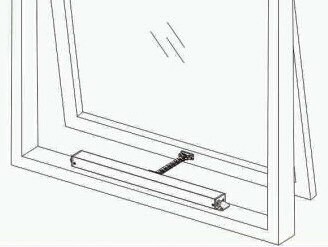 This is our standard series 12 volt electric window opener for controlling vents, windows, skylights, shutters and any other item you would like to move with a motorized actuator. It can be controlled by a simple switch, or with our optional remote controls. 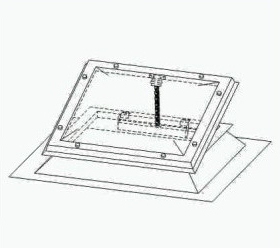 The unit can exert a push/pull force of approximately 20 lbs before the obstruction sensor will stop it. You can also extend our system with the Vera wifi link and use your phone, tablet or laptop to control all these devices (and other items) from home or while you are away. The flex link direct push drive has an adjustable stroke of up to 12", the opening/closing force is approximately 20 lbs (9 kg﻿), current consumption is ~1.5 A. 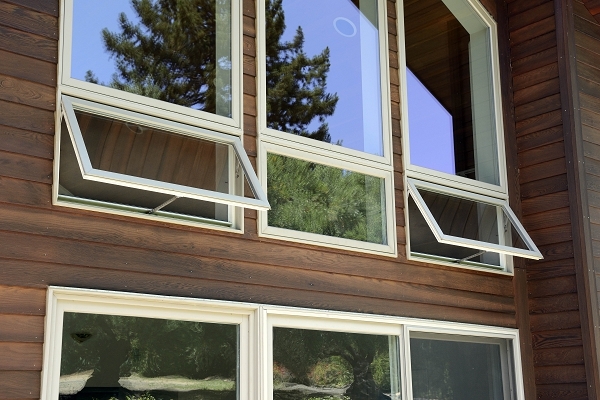 Use it to control the motion of anything you want, including windows, greenhouse vents, skylights, etc. 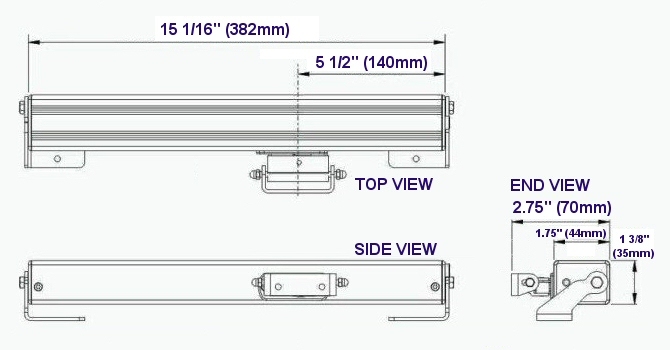 These units do use safe low voltage (12v DC), with no high voltage shock hazard present.